A dear friend of mine is getting married this month. And because she belongs to the Sikh community, her wedding happens to be a daytime affair. Now daytime functions can be slightly tricky with regards to dressing up and makeup. Infact you need to dress yourself down for a daytime function. Even your makeup needs to be subtle and minimal, almost like barely there, but hiding your flaws at the same time coz those can look even more prominent during the day. Ditto for your eye makeup. So today I’m sharing a few important tips on how to do subtle eye makeup for a daytime function. 1. Using a primer becomes mandatory during a daytime function coz temperatures tend to soar during the day, making you sweat and causing your makeup to go runny. 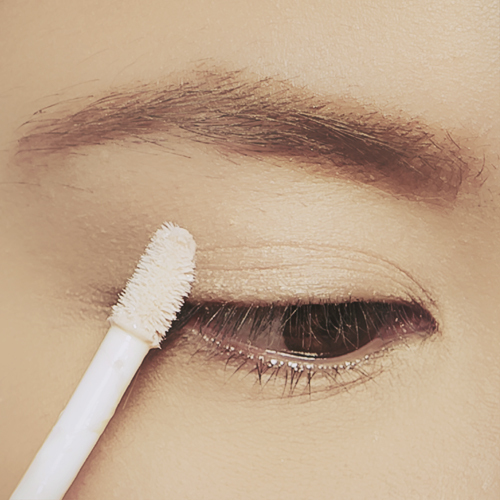 So don’t forget to prep your eyes with a primer to help your makeup stay put. Dab on some foundation on your eyelids, in case you don’t have a primer. 2. 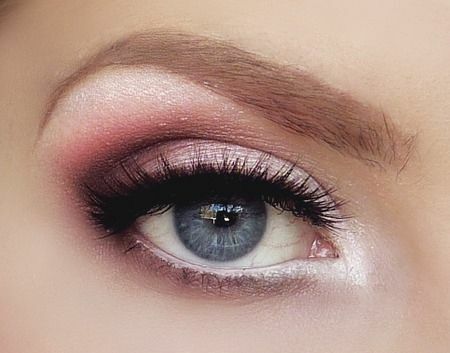 Go for pastels and earthy shades for your lids and avoid doing smokey eyes altogether. Hues of pinks, lilacs, beiges and browns would be a safe bet for a daytime function. You can top them up with a hint of gold for that extra bit of bling. But be weary of going overboard with glitter and metallic shades. 3. You could skip using the eyeliner, but if you’re one of those people who just can’t step out without one, then go for a thin eyeliner close to your upper lash line. 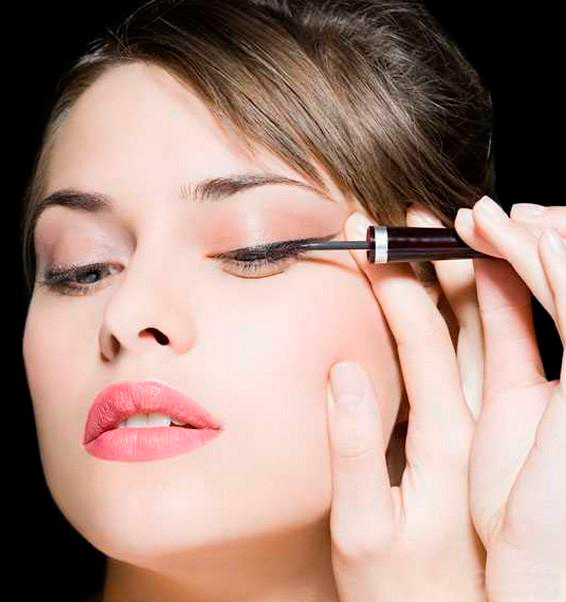 Dramatic cat eye and wing tip eyeliners are best avoided during daytime. Opt for a brown or grey eyeliner instead of your regular black one, for a more softer look for the day. 4. No Indian makeup is complete without the kajal. 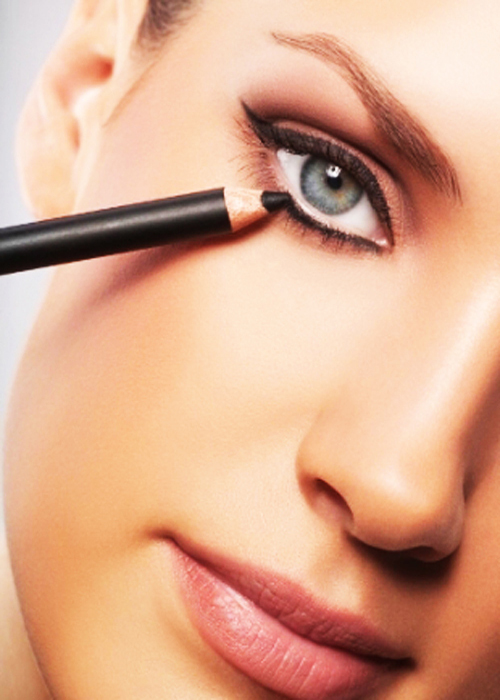 So pick up a smudge proof kajal and start lining your eyes. Now, whether you want to go for a thin line close to your waterline, or a thick one defining your eyes is totally your choice. Smudge it a little with a Q tip to give it a more romantic, blurred look. 5. Makeup or no makeup, mascara is one product I simply can’t do without. So don’t forget to add a coat or two of mascara to your eyelashes. It adds drama to your eyes while opening them up at the same time, giving them an illusion of being bigger than they actually are. And the best part is that it doesn’t look made up at all. But it is highly recommended that you give false eyelashes a miss during a daytime function. So these were a few tips on how to do eye makeup for a daytime function. Try them out for a subtle yet elegant look.